We are a team of professionals dedicated to advising our clients in all aspects of the wealth process. This includes wealth creation, wealth maintenance, risk management and ultimately wealth distribution. 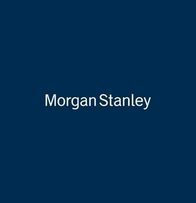 We strive to provide clarity, confidence, direction and solutions in an uncertain world by leveraging our unique abilities, creativity, and the significant resources of Morgan Stanley. Our goal is to manage risk, focus on opportunities and reinforce financial strengths for our clients. We desire a long-term credible relationship with our valued clients in a manner that promotes mutual respect and trust. Our mandate is to help you create, grow, protect and preserve wealth, and pass it on to future generations in the most tax-advantaged way. We will keep the objectives of our clients foremost in our minds and do our utmost to serve their specialized needs. Today's financial markets offer more investment vehicles than ever before. The Hadley Group is skilled at providing the advice and guidance needed to navigate the financial world and will work together to meet your investment, retirement, estate and financial planning needs. Each investor's requirements and circumstances are unique. To tailor your finanical plan, we begin by meeting with you to get acquainted and to understand your investment goals, return objectives, risk tolerance and time horizion. After a thorough review of your current portfolio, we recommend an appropriate asset allocation and portfolio management strategy to help you reach your financial goals. - Meet face-to-face to gather financial data, discuss goals, risk tolerance, and identify your investment time horizon. - Develop an asset allocation strategy. - Customize investment management, based on your personal investment policy, asset allocation strategy, and existing portfolio. - Monitor, review and evaluate your investment manager and portfolio results. - Maintain ongoing communication and implement investment policy changes based on evolving life circumstances and market conditions. The Hadley Group provides a complete offering of finacial planning services, including investment management, retirement planning and insurance services. There is no "typical" client, although our investors do share similiar attibutes. Our clients tend to be high net worth individuals and families as well as businesses needing trust and fiduciary services. They have chosen the Hadley Group for the value, personal attention, professional advise and financial experience which we bring to the relationship. Garrett has been in the financial service industry for twenty years, eighteen with Morgan Stanley. Garrett’s responsibility is to help ensure that our group provides comprehensive financial planning to every one of our clients, whether they are individuals, trusts, corporations or non-profit organizations. He uses many industry-leading financial tools to provide a personalized investment plan and is committed to providing clients with unbiased, comprehensive and holistic solutions to their financial planning needs. Garrett is an alumnus of the University of Delaware. Garrett furthered his investment education by completing the CFP® certification in 2004. Certified Financial Planner is one of the premier designations in Financial Planning. He went on to complete in 2006 the Certified Investment Management Analyst program at the University of Pennsylvania’s Wharton School of Business. 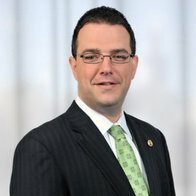 Garrett also holds the title of Wealth Advisor, a designation earned by a select group of Financial Advisors who have completed Morgan Stanley’s training program. Garrett is the board chair of the Brandywine Y and also serves on the board of the Y Association of Delaware and on their finance committee. He has been an active member of Brandywine Naamans Rotary Club since 1996, serving on the board and as past president (2008). Garrett is actively involved in his children’s sports associations, and resides in Brandywine Hundred with his wife of sixteen years, Liz and his children, Ella and Colton. 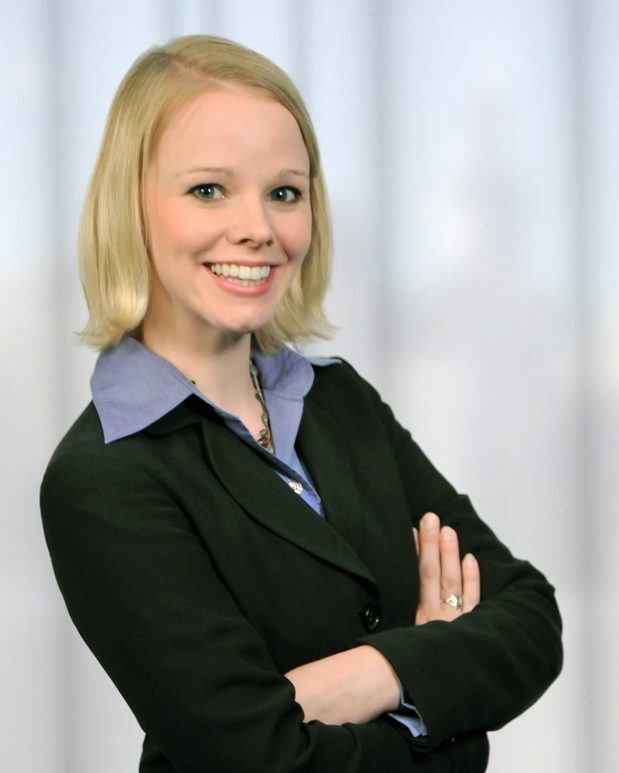 Elise M. Laskas has worked in the financial industry since 2004 originally with ING Financial Services. While at ING she assisted financial advisors with retirement planning, incorporating guaranteed income as part of an individual’s retirement solution. She also worked in ING’s Product Development where she designed new and innovative retirement products. 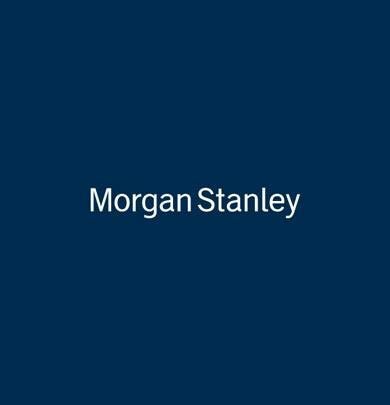 In 2008, she joined Morgan Stanley in order to have a larger platform of investments to offer her clients. She develops personalized wealth management strategies tailored to meet the needs of individuals and organizations. Through her passion for finance she helps her clients achieve their financial goals. Her licenses include the Series 7, Series 63, Series 65, Series 31, Life, Health and Long Term Care. She is a graduate from Rosemont College. In 2015, she earned the CFP® certification from the Certified Financial Planner Board of Standards, Inc. The designation comes with extensive training in financial planning, estate planning, insurance, investments, taxes, employee benefits and retirement planning. She is a board member as well as a finance committee member for the YWCA Delaware. She has also served on the local board for the American Diabetes Association and has participated in their annual fundraiser Step Out: Walk to Stop Diabetes. She is originally from Wilmington, Delaware, and currently resides in North Wilmington with her husband Tom and their sons Jake and Ethan. Ready to start a conversation? Contact The Hadley Group today.